Magically fix blurry photos and refocus in 1 click! 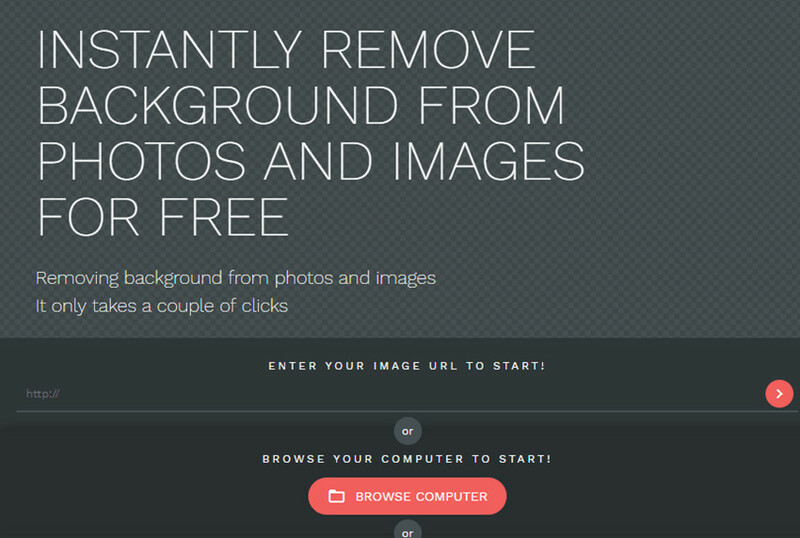 Remove or replace background in few clicks! 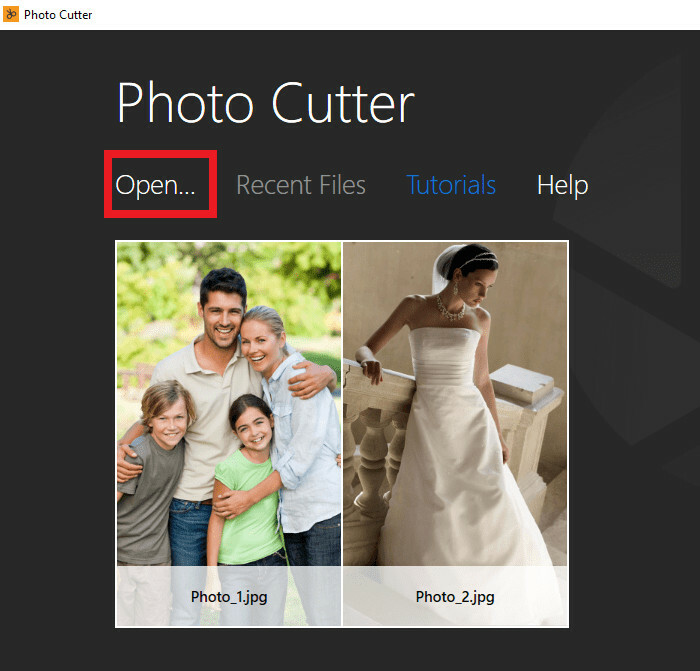 Remove unwanted objects from any photo. Enlarge your photos without loosing quality. Tired of looking up solutions to change the backgrounds of your photographs? Then you’re in for luck! This article will teach you how to use an online photo editor to change the background color of your images to white! It’s actually a lot easier than what most people would assume! We’re going to introduce you to a couple of online editors, as well as a BETTER alternative. So, let’s get to it! Make an excellent slideshow with 3 simple steps. 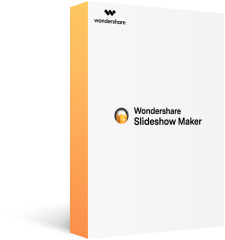 Create slideshows with 26 helpful templates. Share your slideshow video to YouTube with one click. Save your slideshow video for mobile or to computer easily. 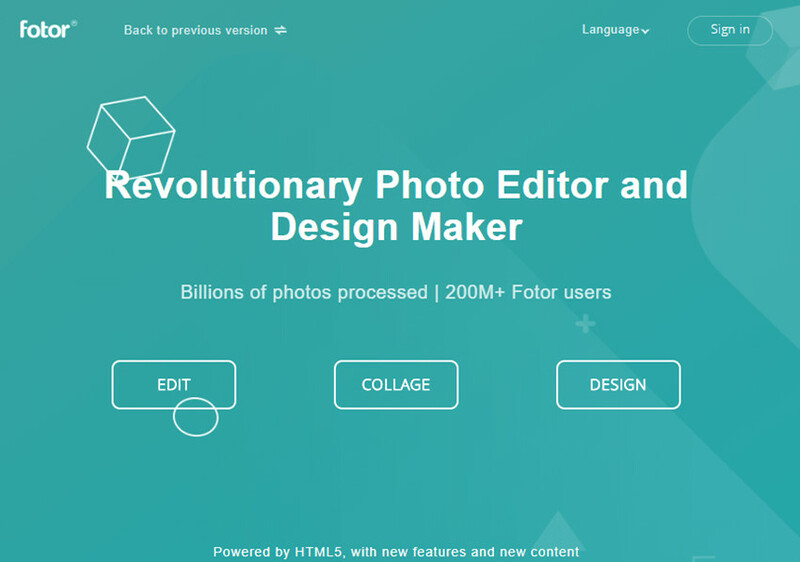 The program that we’re going to introduce you to is called Fotor. It’s an online photo editor that you can use to change the background color of your images to white! Unfortunately, the program does come with quite the catch. 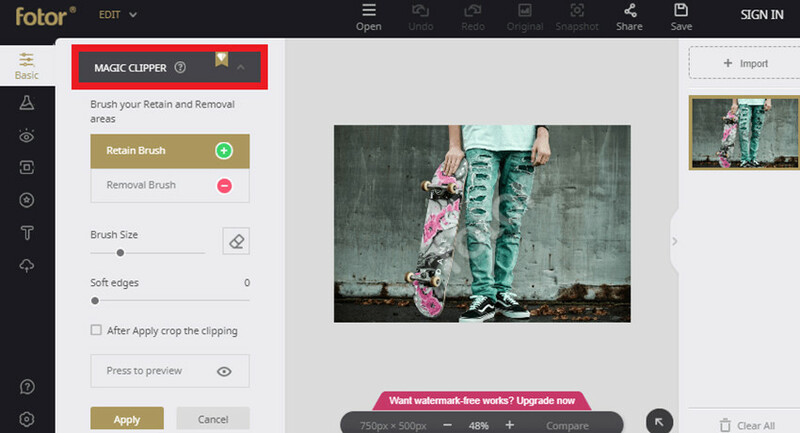 In order to be able to clip your image, you’re going to have to pay their monthly subscription (we’ll show you what we mean in the tutorial.) Outside of that though, it’s definitely one of the best online photo editors to change the background color to white out there. 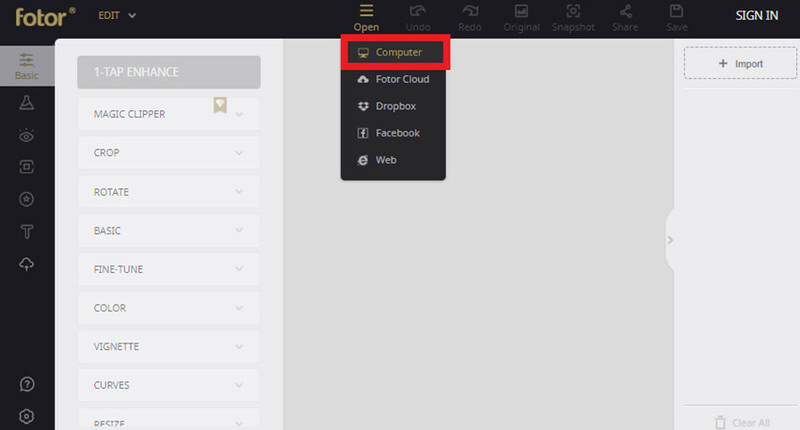 The first thing you need to do is launch the online editor! The Fotor online editor should look like this (refer to the image below.) Click on the “EDIT” button — the one furthest to the left, so that you can begin. The next part will require that you know the location of the image you’re hoping to edit! Because you’re going to have to import it through the Open tab > Computer (as shown below.) Doing this will automatically open the image into the photo editor. Now that we’ve imported our image, we run into the snag we had mentioned in the beginning! As you can see, the imported image was automatically watermarked (with the Fotor logo.) This is because you are required to pay for their premium subscription in order to use their MAGIC CLIPPER. Now, assuming that you decide to pay for their subscription — move on to the next steps. Next, you have to mark the areas that you want to be deleted. This can be done with the Removal Brush. Soft Edge: To soften the automatic markup effect. As you can see from the image below, the background was deleted. If you save the file, this will result in a transparent background (which is automatically white.) Now, if you want to add an actual background then you’re going to have to look elsewhere. However, if you’re happy with the transparent background, then you can click the Save icon in the top right-hand corner. Please note that with Fotor, the image will be watermarked unless you pay for the subscription! Pros: Most online editors are FREE and/or cheap. They also won’t take extra space on your computer (it would just require stable wifi or data) — which means that there’s no need for any commitment whatsoever. Don’t like the Fotor editor? Don’t worry — there are others that you can use! 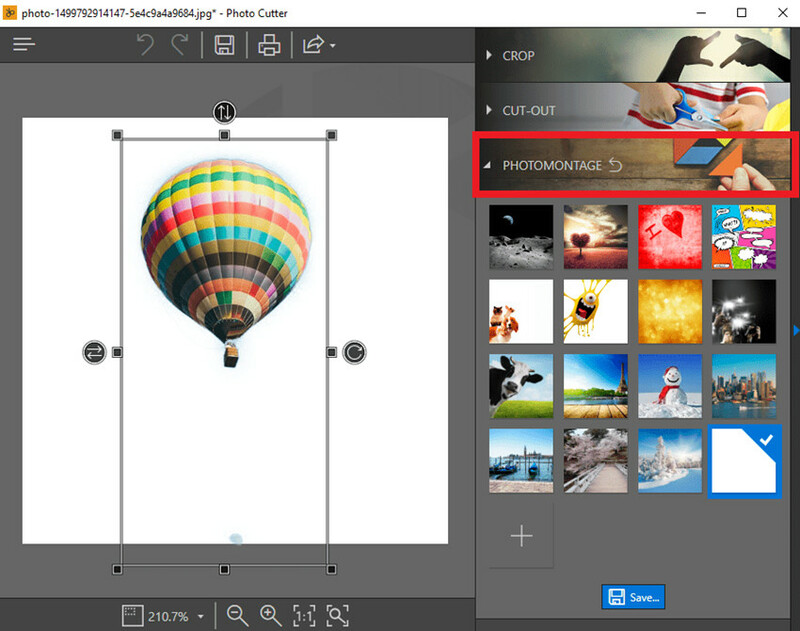 Some of these, like the Fotor editor, offers a variety of different editing tools. Whilst others will be limited to changing and/or deleting the background of the image. We’ll do a brief breakdown on each editor, and outline the pros and cons of each. Give it a scroll, and see if one of these catches your eye! 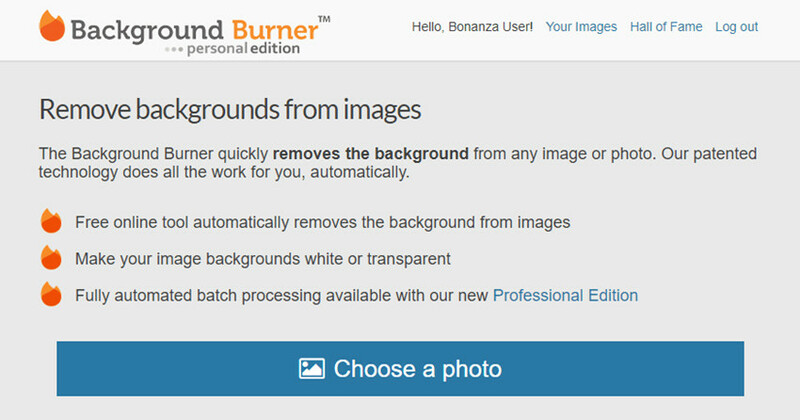 Background Burner is a FREE online editor. This program will automatically delete your background AND change it into a white one. Automatic Delete might end up deleting parts of the image that you want to keep. Re-touch options are not as detailed good as others. Is used only for its clipping capabilities. 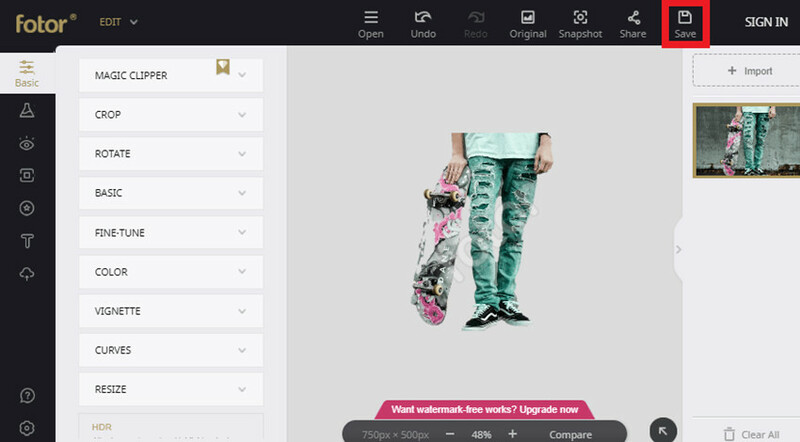 The next Online Photo Editor that you can use to change the background color of your image to white, is Malabi. Now, much like the Background burner, this is automatic. It’ll delete the background of your photograph easily, and will provide a crisp white backdrop. However, unlike the Background Burner, this is a paid service. With subscriptions that cost up to $2 (for 5 images) and $30 (for 1000 images.) It’s perfect for e-commerce and batch processing, but the money will still add up over time. The Malabi graphics editor allows batch processing. Delete and add white backgrounds automatically. 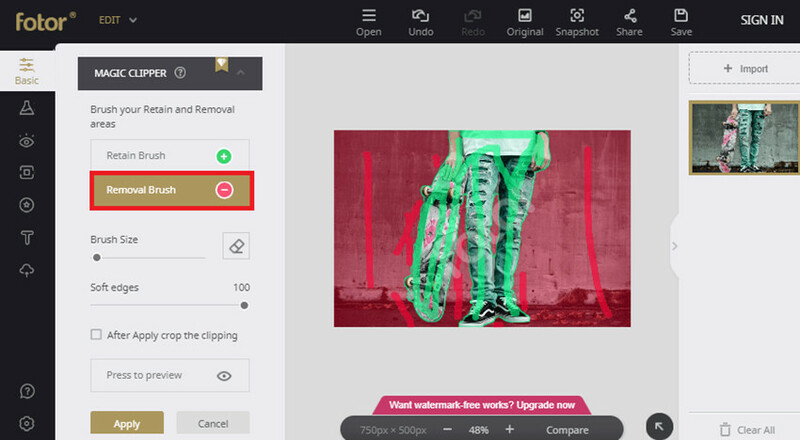 Re-define the edited image with delete and retain tools. Malabi is a PAID program. Subscriptions can cost up to $30. 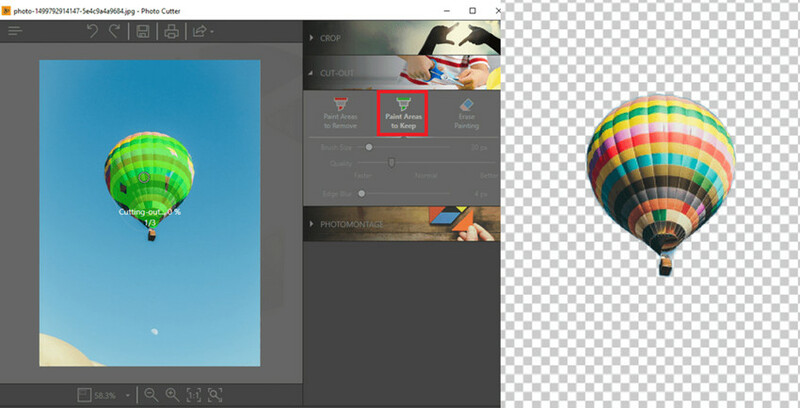 Automatic clipping option only works for sharp and or defined images. Although the name suggests that it’s an automatic clipper, it’s actually a lot like Fotor. You need to mark up the areas that you want to keep — and the areas that you want to delete. The process is pretty straightforward, and it does allow you to add a full white background. However, it’s definitely not the best option out there. 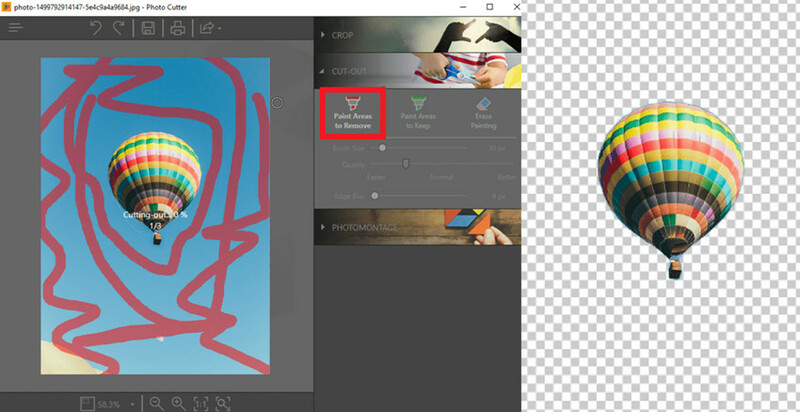 Delete the background easily with clipping tools. AutoClipping.com is a FREE service. 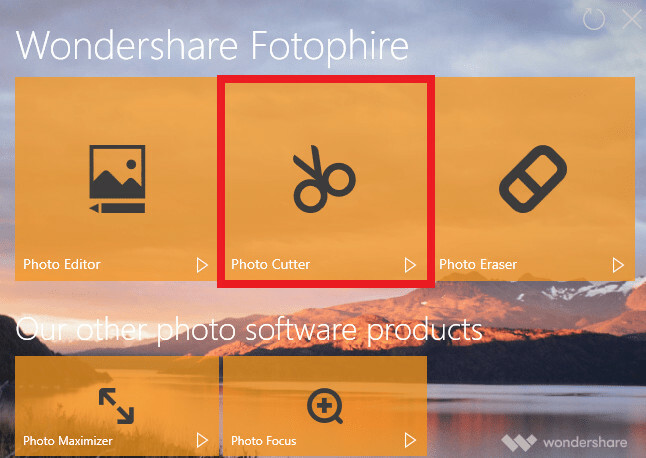 The next and final program that we’re going to be introducing you to is Wondershare Fotophire Editing Toolkit. This one isn’t an online editor, you’re going to have to download and install the software on your desktop in order for it to work. However, that makes it a more stable way to change your background color to white! It’s easily accessible and won’t require long-term payments that will add up over time. 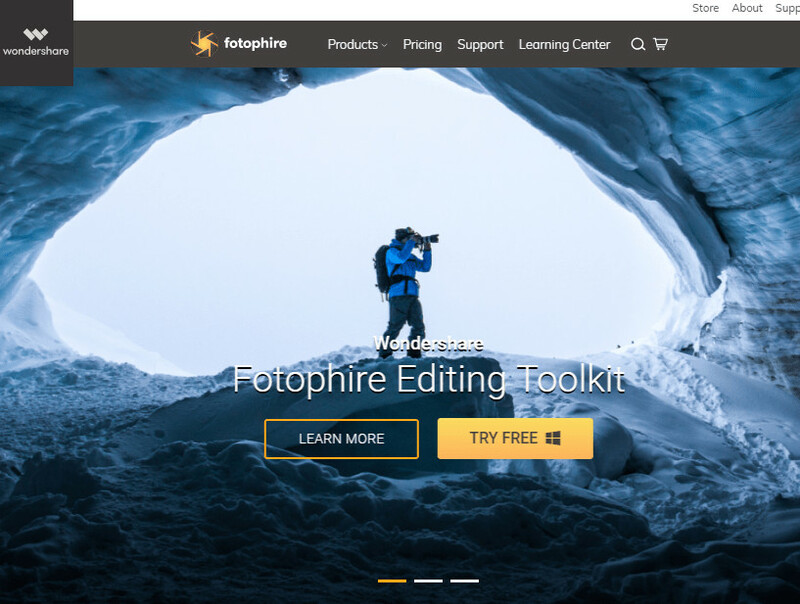 Here are just a couple of features offered by the Fotophire Editing Toolkit! Enables you to apply more than 200 effects to your photos to make them better. Crop or cut pictures to the size to meet any of your need. 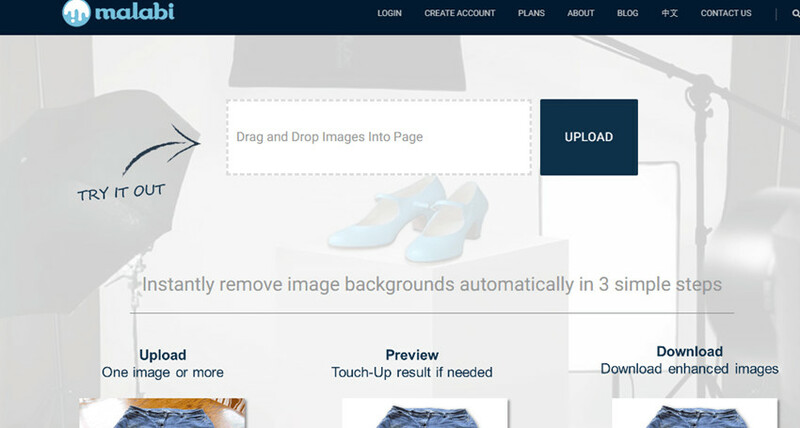 Help you to remove any unwanted objects from your photos. Allow you to use the Creative Blur to refocus your photos in a click. Blur the automatic clip with the Edge Blur slider! 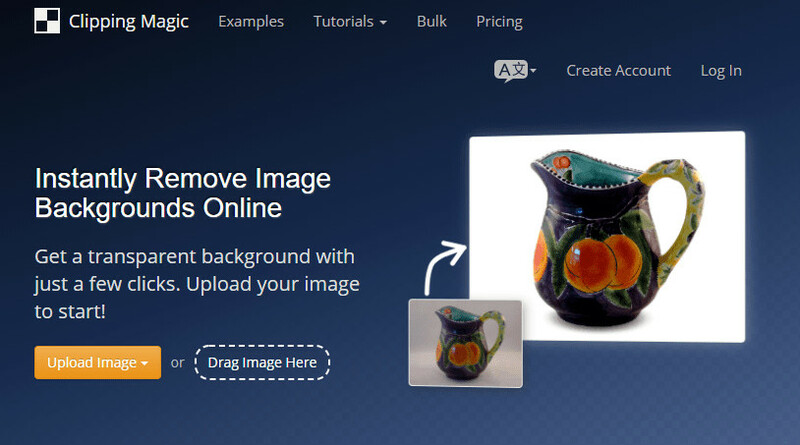 Add custom background using the PHOTO MONTAGE module! 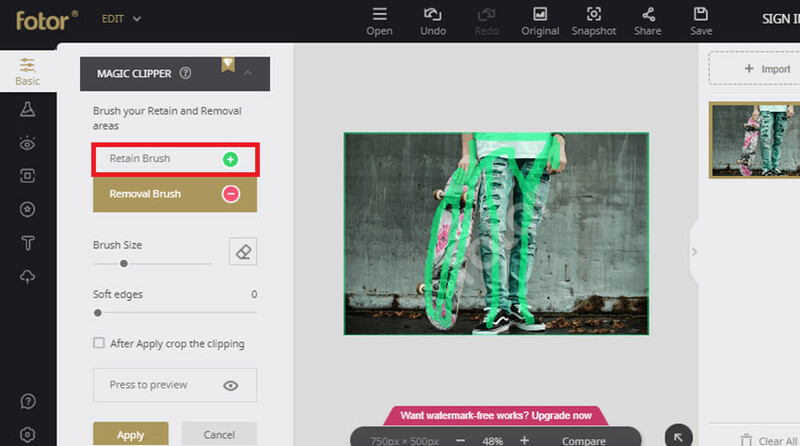 Crop image to fit certain dimensions using the CROP module! Next, you’re going to have to import your image into the Photo Cutter editor. To do this, just click Open… (as highlighted in the image below) and proceed to the next step! The second tool is much like the first, and its name is Paint Areas to Keep tool. This marker is in green and should be applied loosely to the areas that you do not want to be deleted. 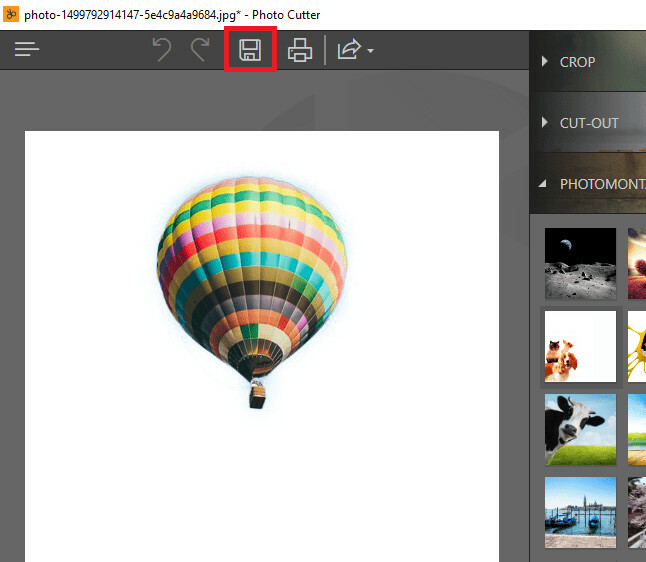 The program will automatically clip the parts of the image that you decide not to keep. The next part involves the PHOTOMONTAGE module (as highlighted below.) This can be used to add fun backgrounds to the images of your choice. OR in our case, a plain background that is perfect for e-commerce and product advertisement. Once you’re satisfied with the overall look of the image, you can now save! Just click the save icon (highlighted in the image below) on the top menu bar. The idea of an online photo editor that can be used to change the background color to white is a good one. However, most online background clippers are not at the same level as desktop software. Online editors can also potentially empty your wallet with on-going payment for subscriptions, credits, memberships, etc. On the other hand, Fotophire requires only a one-time payment! That makes it not only more helpful but more cost-efficient as well!